Plastic toilets are ideal for public ablutions, factories, mines, hostels, schools, sports arenas, prisons and hospitals. Suitable for paraplegic installations. The plastic toilet pan model AP-587 is designed for high vandal installations. 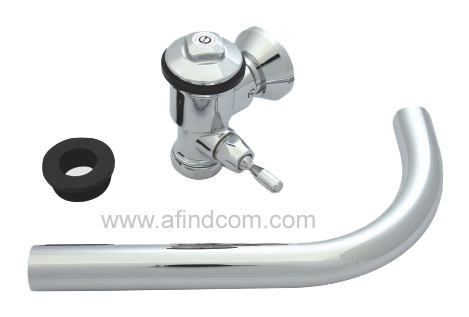 It is suitable for concealed type flush mechanisms such as in wall flush valves or duct systems. T The plastic toilet pan has no mould joins, so it is ligature free which makes it so much stronger. There is thus also no chance that cracks can appear due to joins tearing apart. The seat is moulded-in. This reduces maintenance cost. 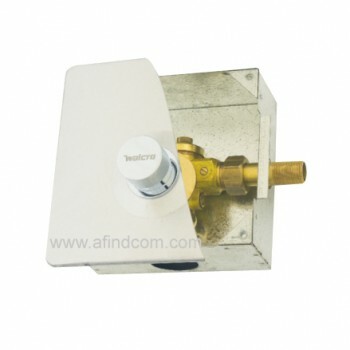 These toilets are suitable for container or mobile installations. 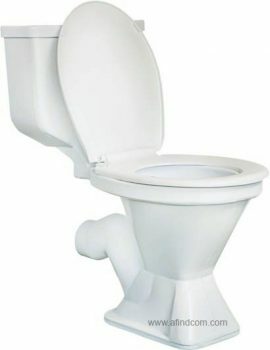 All toilets come with a 5 year manufacturing defect warranty. These toilets are much safer than ceramic toilets. When ceramics crack or break the edges pose significant health risk to users. The 107 range is installed into a wall with a box for easy maintenance. 25 mm Concealed duct type flush valve for prison type toilets with extended inlets. Comes with stainless steel sleeved button. Plastic cistern for exposed installations. 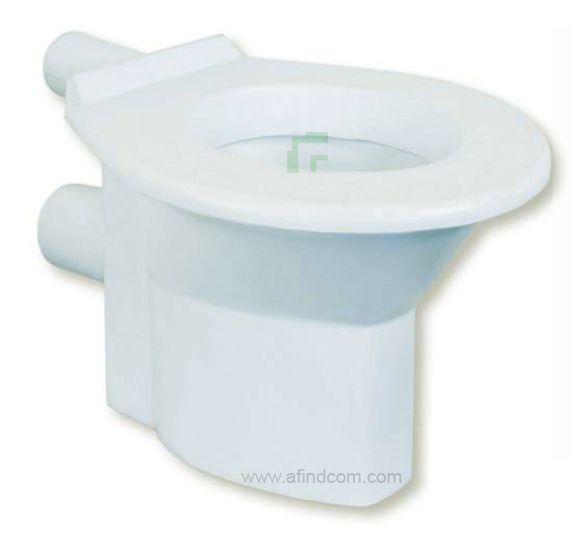 Model AP-570-APS is a close couple plastic toilet with cistern. It is a all-in-one design. The cistern and toilet are moulded together so they cannot be taken apart. This reduces maintenance cost and eliminates problems such as leaking cistern and pan joins. 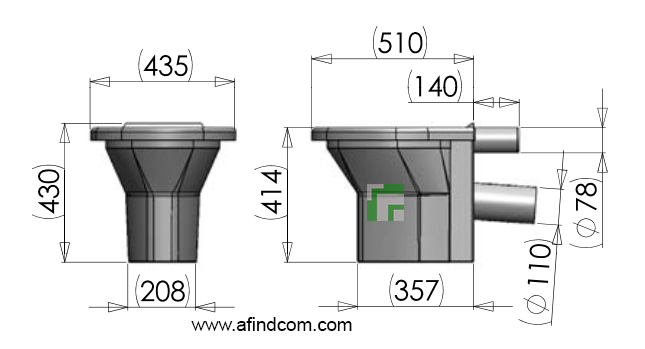 This design simplifies the installation process significantly.